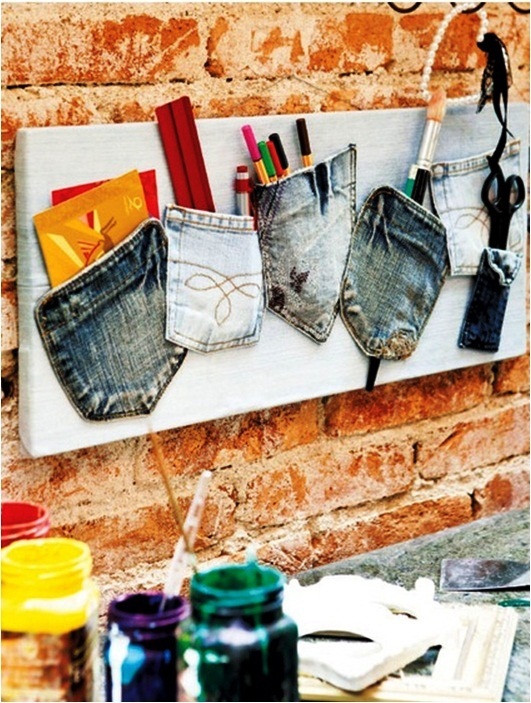 Don’t waste your old pair of jeans by tossing it away simply because it has faded away or is out of style. 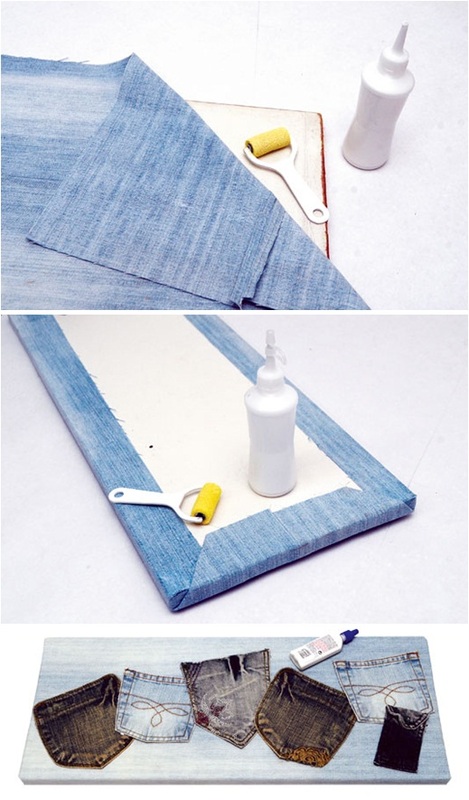 Denim is a sturdy fabric that can be used for various crafts. 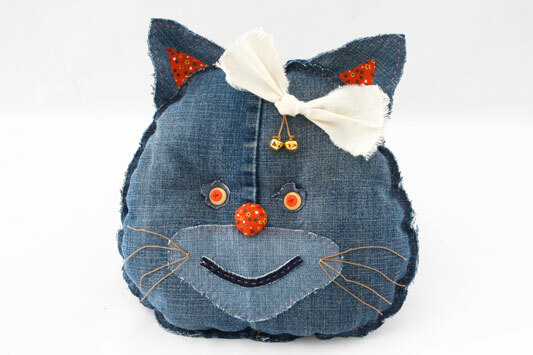 Consider recycling denim jeans into some useful things at home such as these cute cushions, a hip handbag or reusing the jeans pockets for storage. 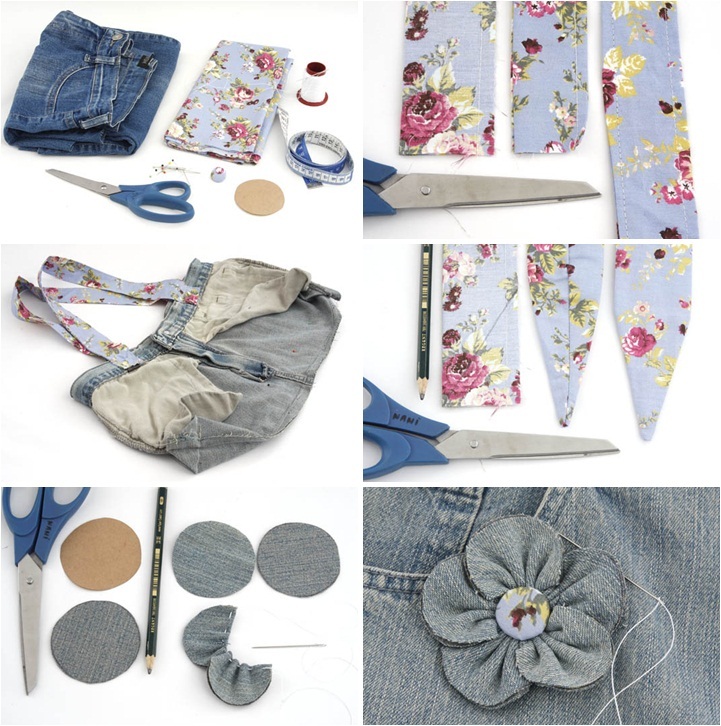 Recycling jeans is not only good for your budget, but it also creates more space in your closet. 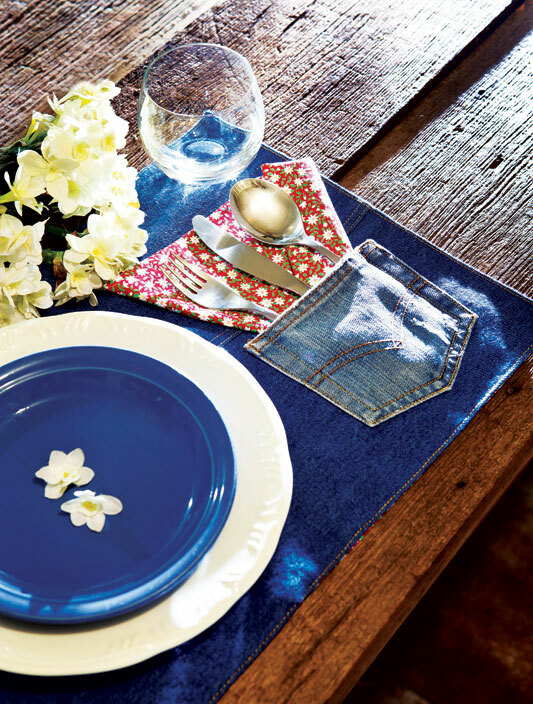 Discover these clever ideas and provide a new life to your faded jeans. 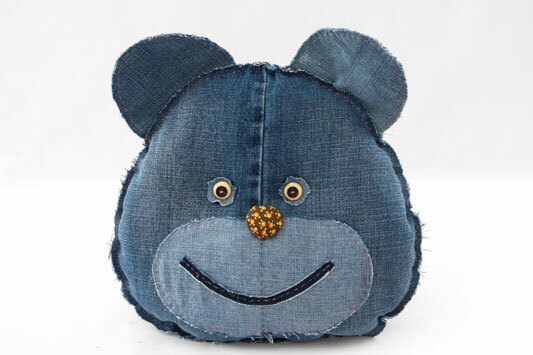 Your blue jeans are old, useless and take up space in the wardrobe? 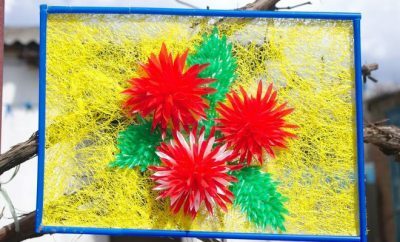 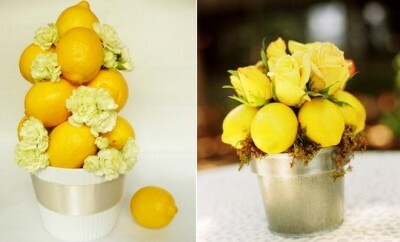 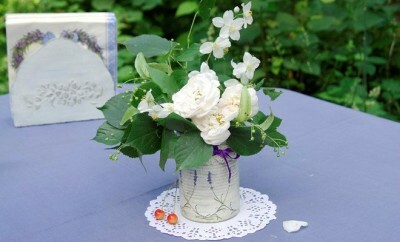 Then you could try this unique idea for decorating your table. 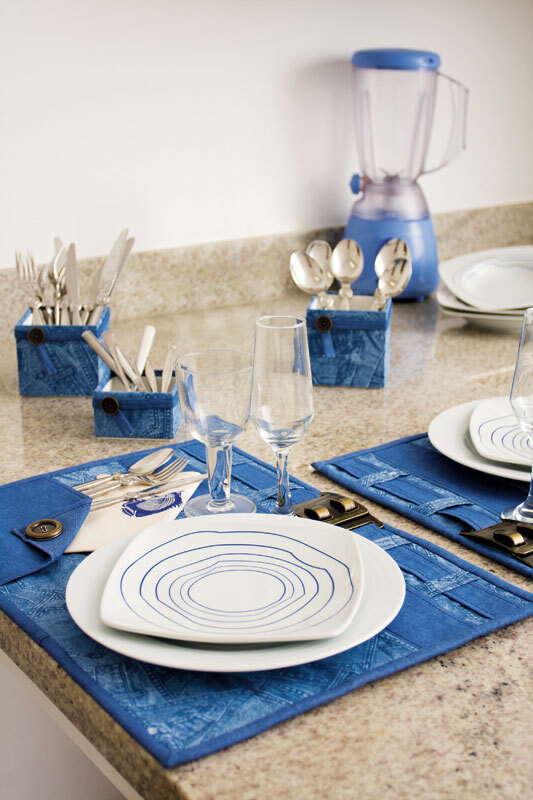 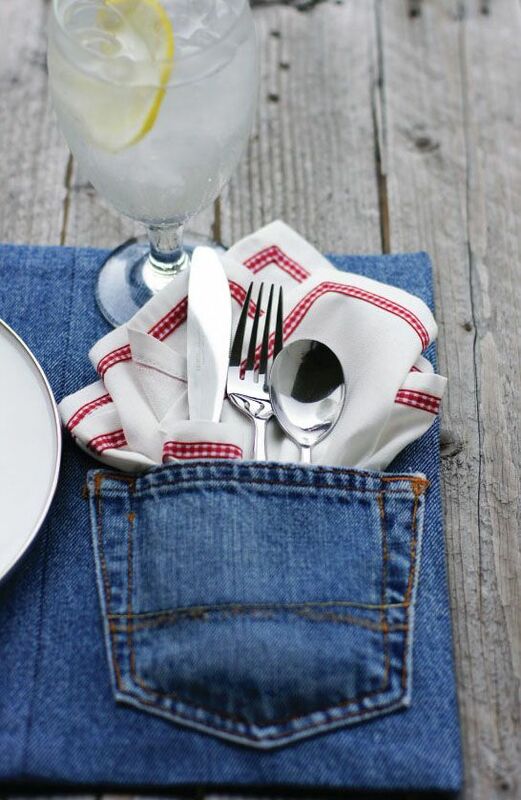 Sew the back pockets to a table mat and place there a beautiful napkin and cutlery. 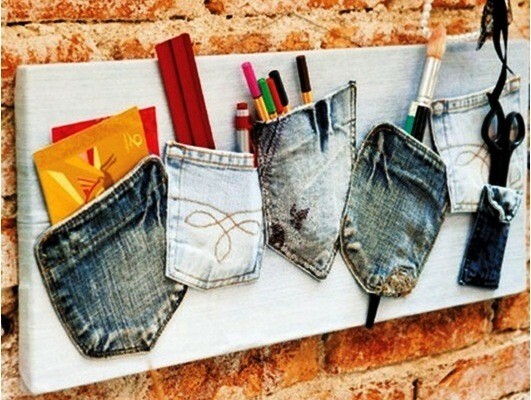 Creative and practical! 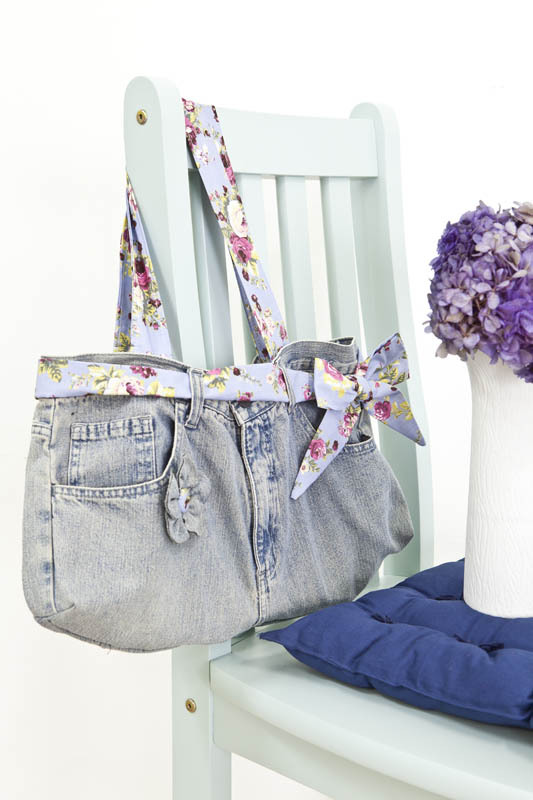 Turn your plain old jeans into a unique fashion accessory – a hip handbag. 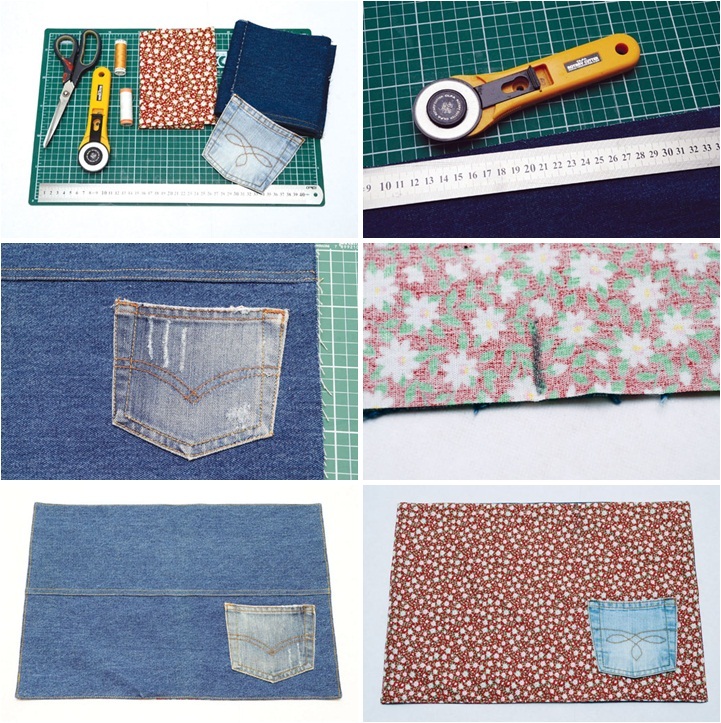 Working again with jeans pockets, you can create a beautiful organization wall that could be used in the home office, living room, bedroom and even in the bathroom! 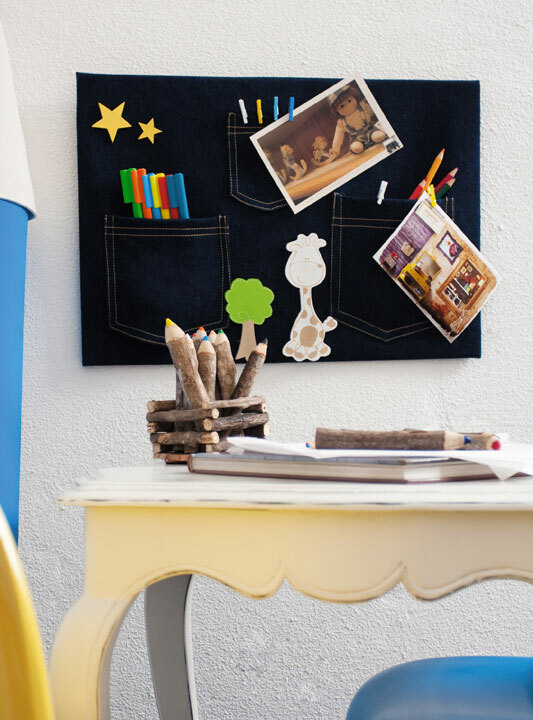 Thinking of giving a special touch to the kids room? 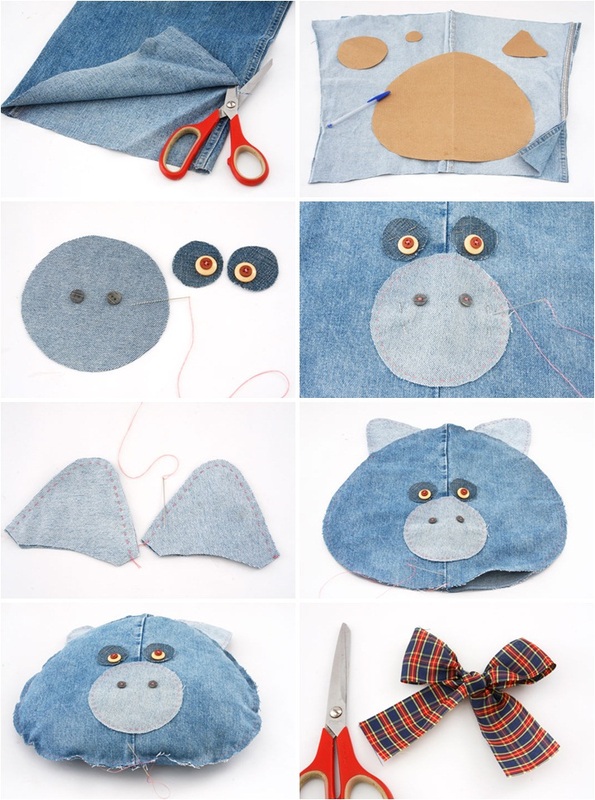 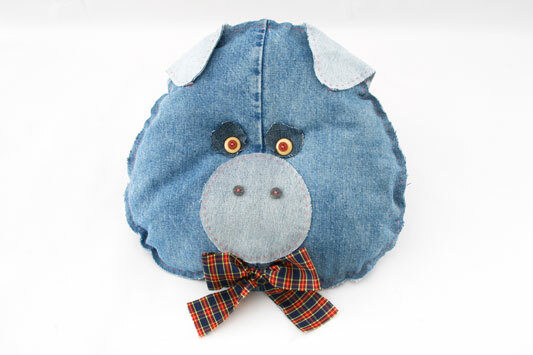 Choose an old pair of jeans and get to work to sew one of these cute animal cushions.